KFC brought back their #Bucketheads campaign that allows cricket fans to wear chicken buckets themed to the team they’re rooting for. 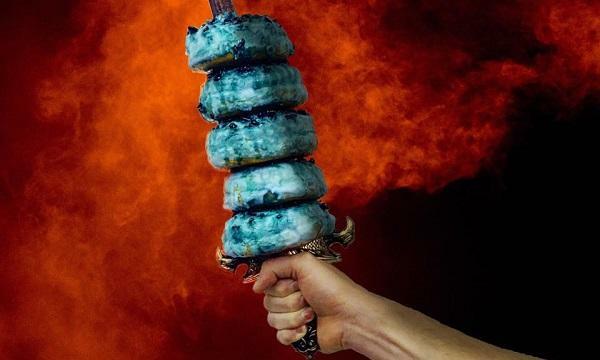 Muffin Break has featured the movie The Kid Who Would Be King on their Mighty Mini Meal. Domino’s head of digital Stephen Wyber explained how their GPS Tracker works and emphasised that it also gives their drivers the safest and fastest way to a customer’s house. Nando’s and The Cheesecake Shop capitalised on Instagram’s most-liked egg to promote some of their menu items. Burgerlove at Broadmeadows announced that their store is now Halal certified. 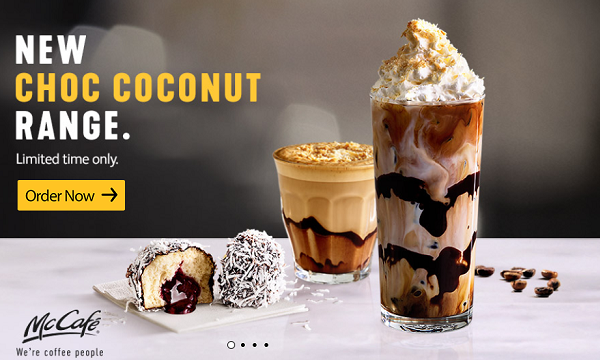 McDonald’s introduced their new McCafé Choc Coconut range, featuring Choc Coconut Iced Latte, Choc Coconut Latte and Jam Lamington. Hungry Jack’s unveiled their new Chicken Wraps Avocado BLT. Crust Gourmet Pizza introduced their new vegan Sweet Peppered Pineapple Pizza. 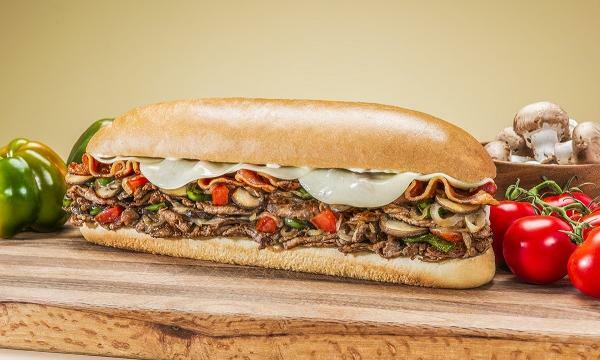 Chicken Treat launches the The Hawaiian Tempta burger.